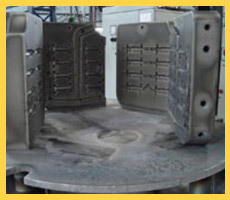 Technolgical expertise from GM Enterprises (Furnaces), USA. 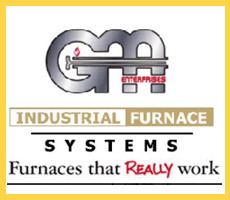 We are the Authorised Sales and Service Representatives for GM Furnaces for the European and Asian regions. 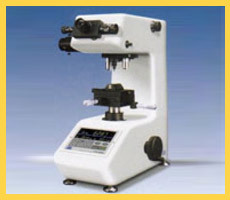 We are the first to be 9001:2008 and TS 16949 Certified.